Limited release Blenders batch sherry cask. 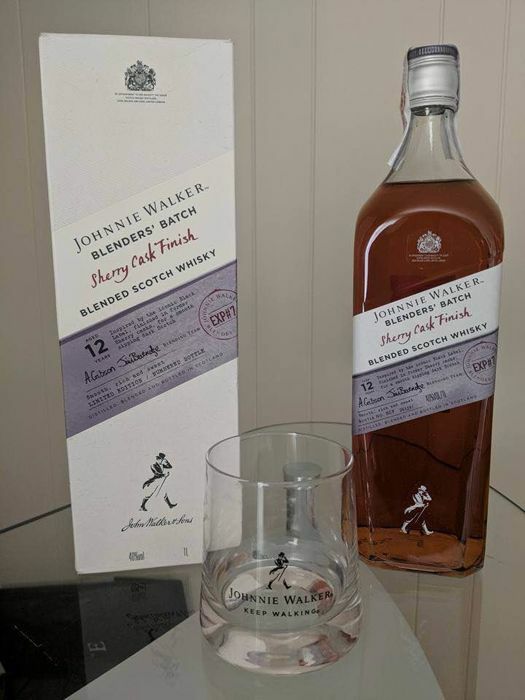 If your a collector of Johnnie walker this one must be with your collection! Your bidding is for the bottle and box excluding glass.